Our turn in the Big Top! 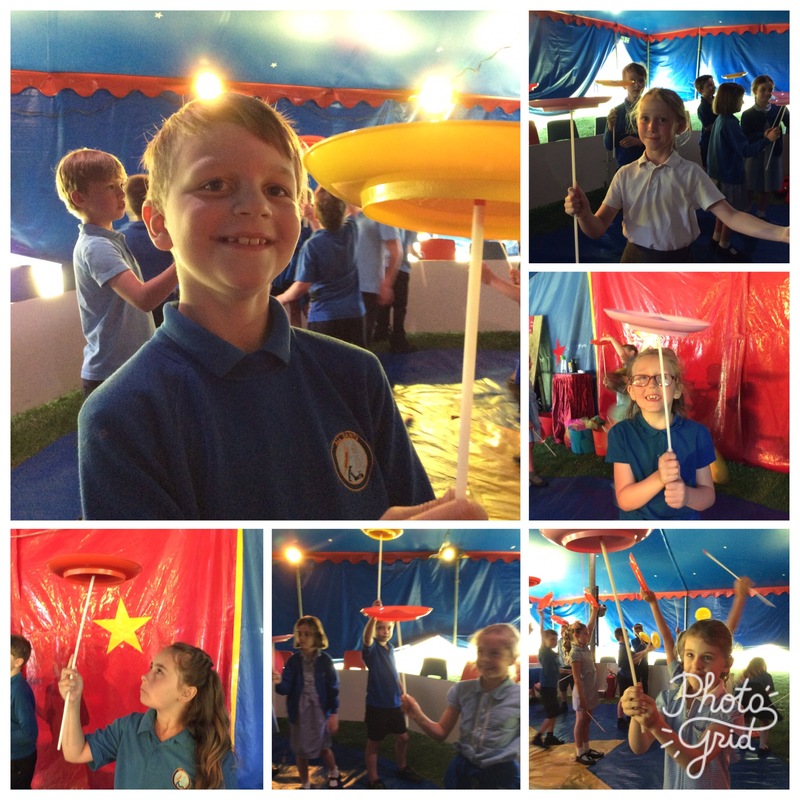 This morning year 3 had their turn at learning new skills in the Big Top! 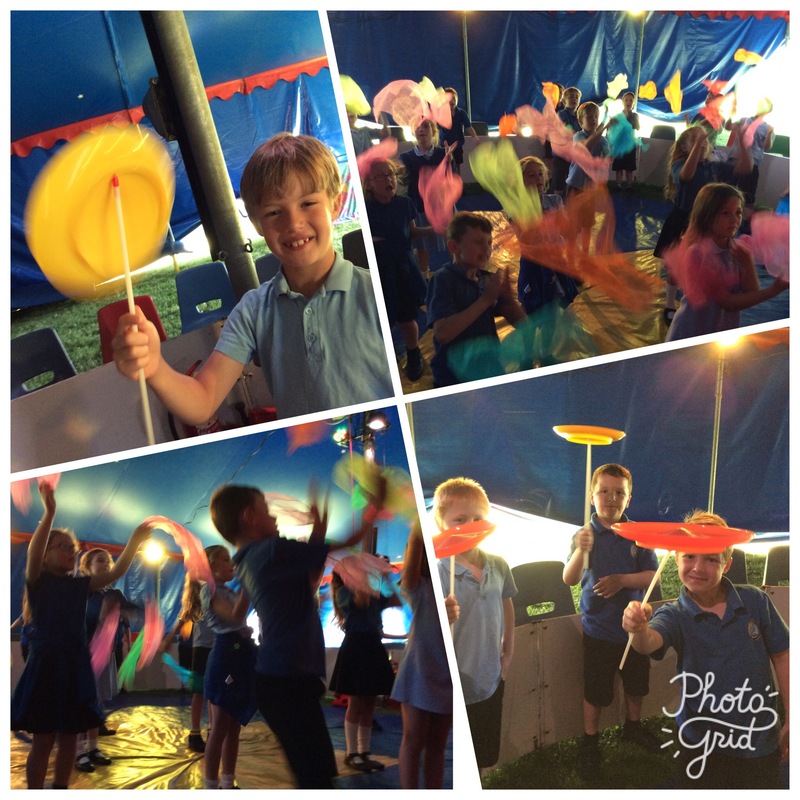 We learned to line dance, walk on a tightrope, create illusions with brightly coloured scarves, spin plates and much, much more!